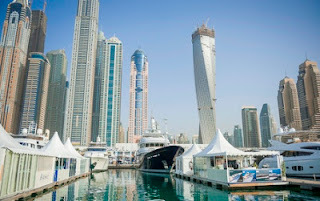 The 2013 Dubai boat show will happen from the 5 to 9 March, at the renowned 1988 established Mina Seyahi marina. 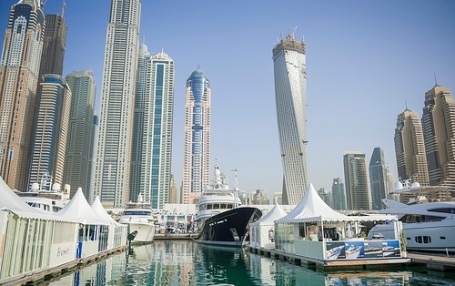 The 2013 edition of the Dubai Middle East boat show will feature over 750 leading companies and brands at the show, with some of the most exciting brands, products and world-premiers which will be featured at the event. The show will feature superyachts, small fishing boat or the latest dive equipment, the Dubai International Boat Show should satisfy all your marine needs. Yacht Charter Dubai is an amazing way to host a luxurious party in the Persian Gulf.